120006BK_D - GrimmSpeed Cool Touch Oil Cap - Pann Auto Performance - San Diego largest aftermarket automotive performance parts - What do you drive? GrimmSpeed brings you another innovative product, a first of its kind “Cool Touch” Delrin Oil Cap that fits all Subaru engines. 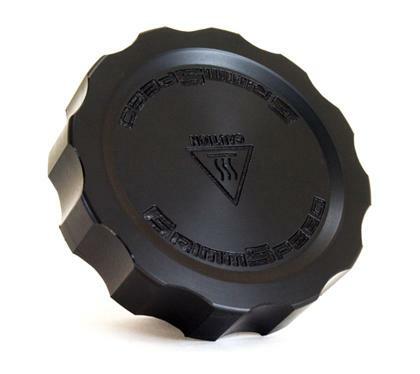 No more burning an imprint of your oil cap onto your hand! Kick out your old oil cap and tell it to hit the streets, we have a younger, much more attractive version to shine up that engine bay! 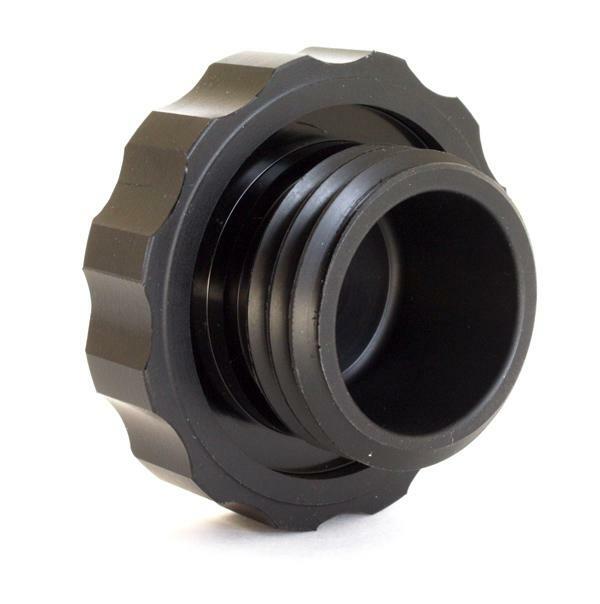 The GrimmSpeed oil cap fits like OEM and allows room for intercooler piping or any hoses/cables. Achieving good looks, ridiculously good looks while being innovative, it’s what you can expect from GrimmSpeed.